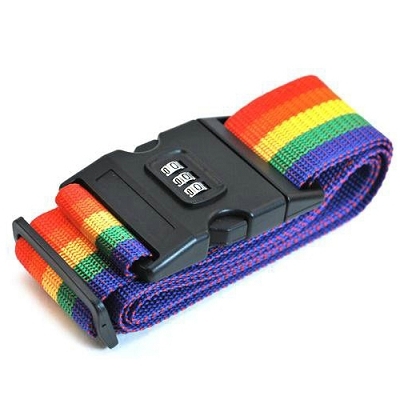 RainbowDepot wants to ramp up your travel! 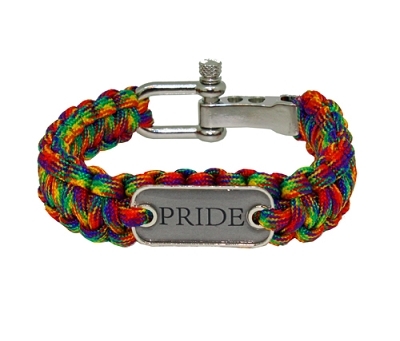 Paracords are the perfect way to strut your PRIDE! Long Monday? 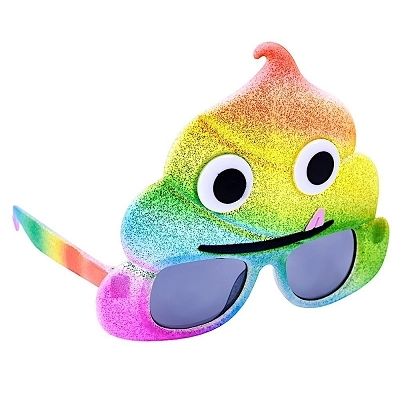 RainbowDepot has the cure to your Monday exhaustion. The weekend is here! 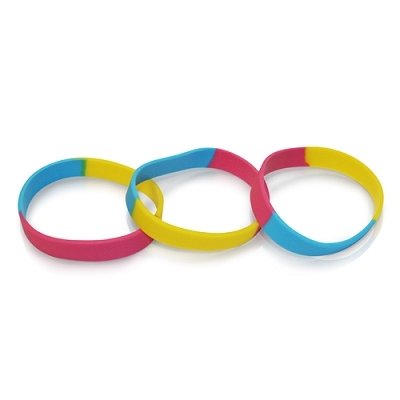 The time has come for some serious fun! 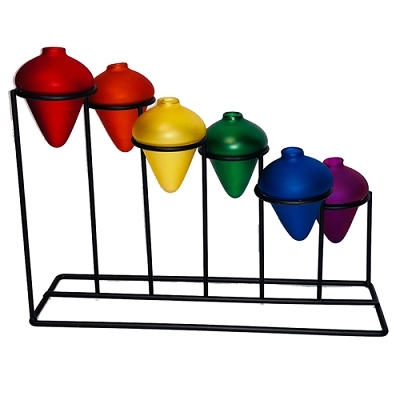 These Rainbow Oil Lamps and Holder from RainbowDepot are so beautiful! Enough of winter! We wanna be somewhere on the beach! Is it only Tuesday? The week may feel long but we've gotta keep on truckin'! 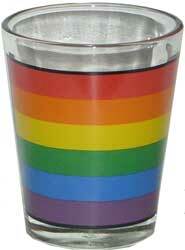 Bedazzle your fabulous self with Gay PRIDE Body Jewelry from RainbowDepot. 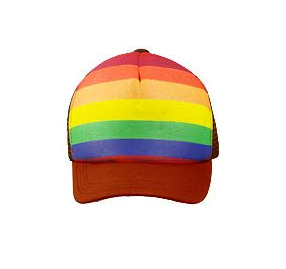 Before you head out to have a fabulous weekend, treat yourself to a gay PRIDE shopping spree! 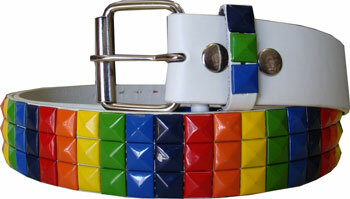 Belt out your PRIDE with a Rainbow Gay PRIDE Belt from RainbowDepot!